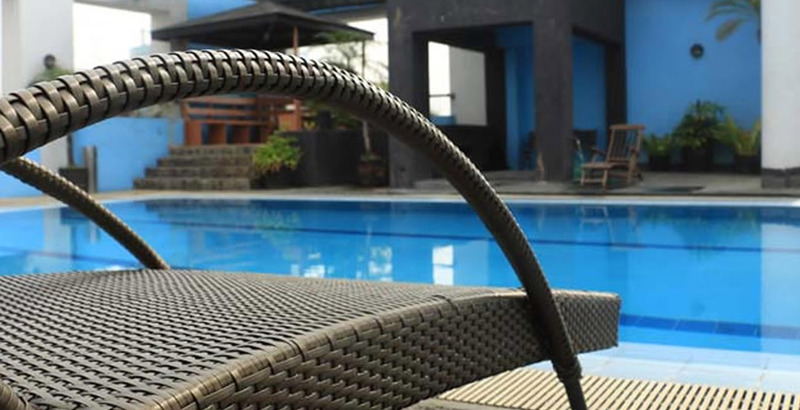 We ensure that you will have a convenient and blissful stay at this accommodation in Makati. Our wide variety of facilities makes this Makati accommodation suitable for any corporate agenda and activities for relaxation. The exceptional facilities and topnotch services the hotel offers makes us one of the most recommended accommodations in Makati.